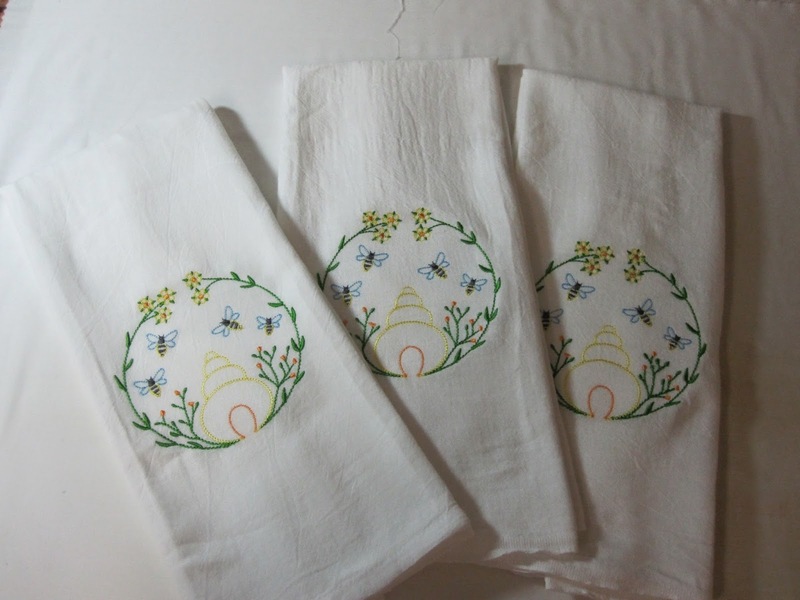 I just finished these cute kitchen towels for a co-worker. She asked me to make them for another co-worker's birthday. 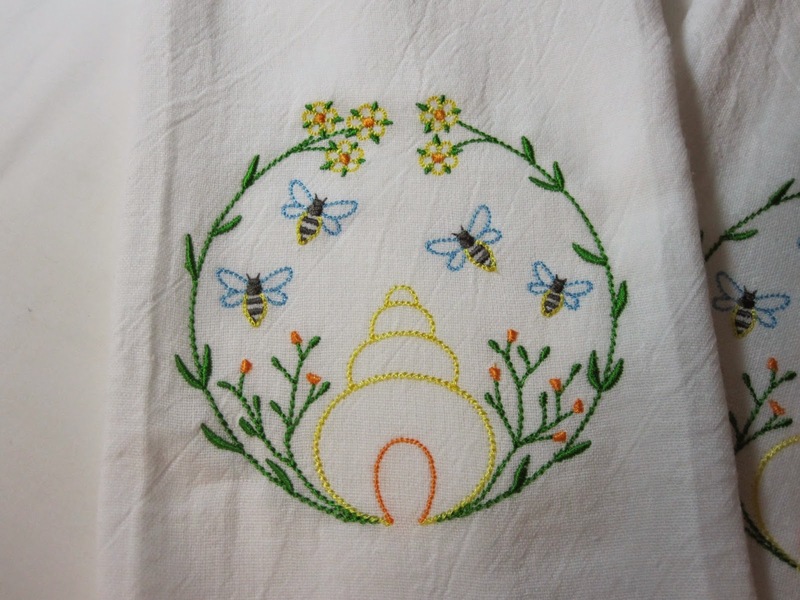 The design is from Embroidery Library dot com and they are stitched out on flour stack cloth towels. I think I'm going to have to stitch this out on a couple towels for myself! !